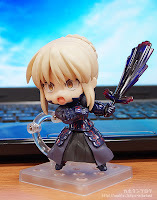 welovetoys: News: Nendoroid Saber Alter (Super Movable Edition) from Good Smile Company is ready for Preorder! 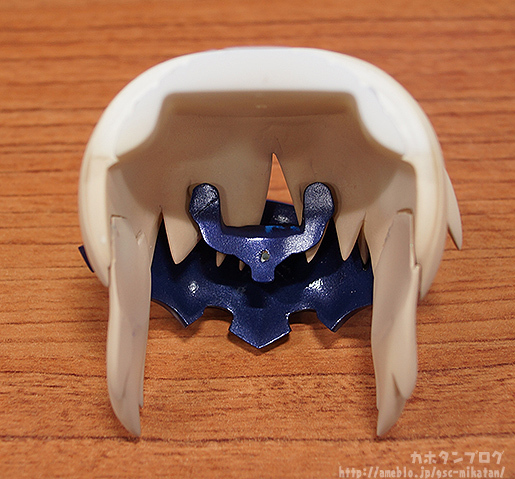 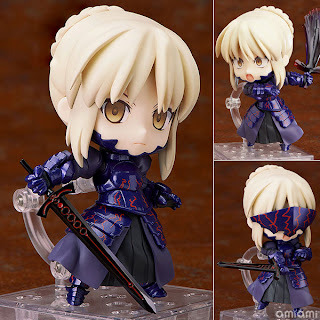 News: Nendoroid Saber Alter (Super Movable Edition) from Good Smile Company is ready for Preorder! Just saw this character showing up on the recent episodes of Fate/kaleid liner Prisma Illya and now the Nendoroid is up for PO! 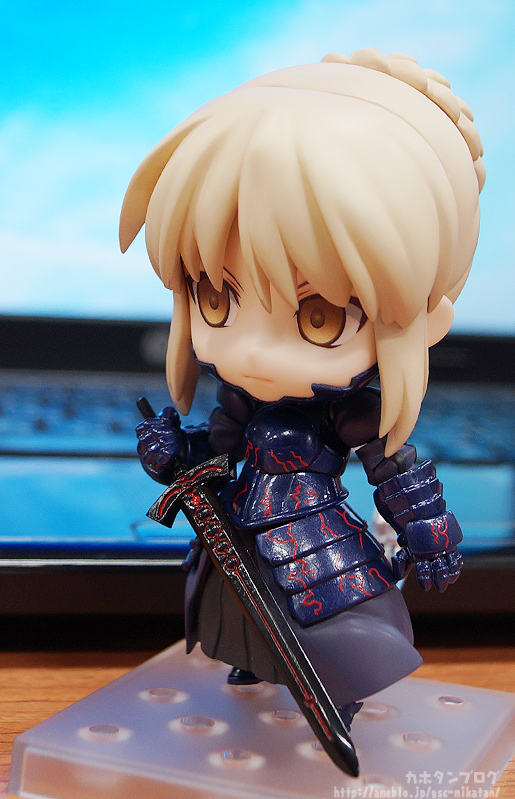 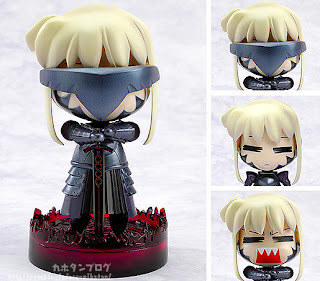 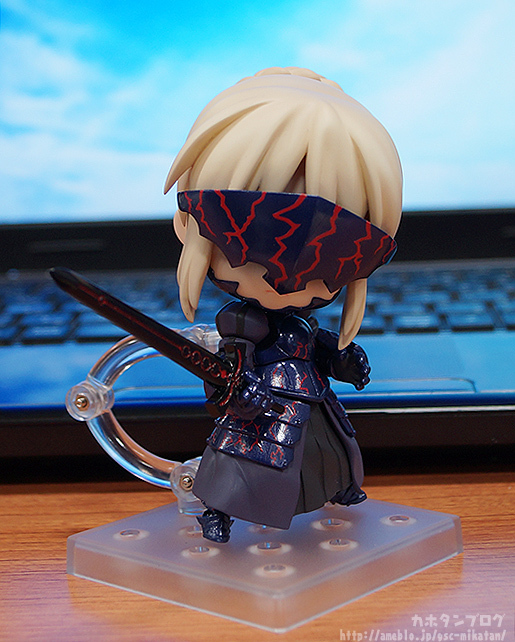 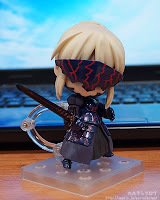 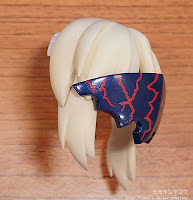 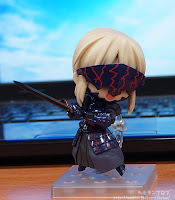 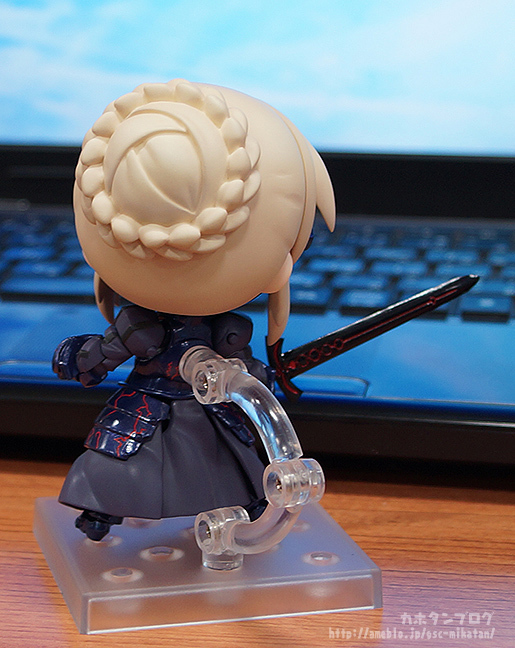 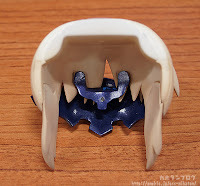 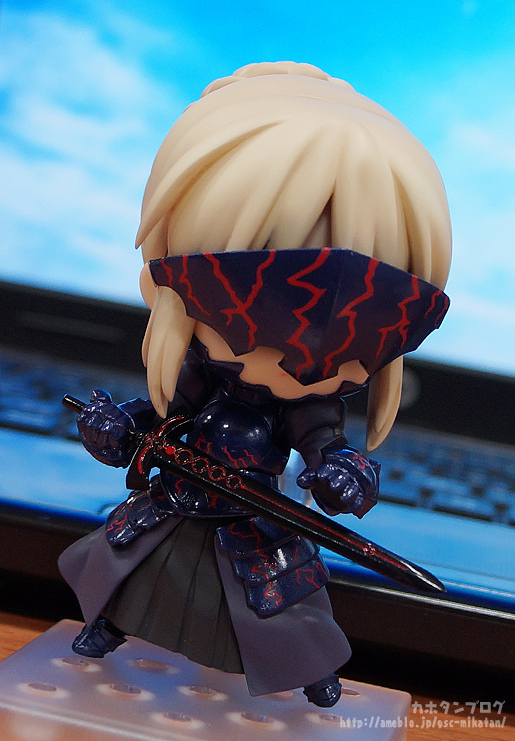 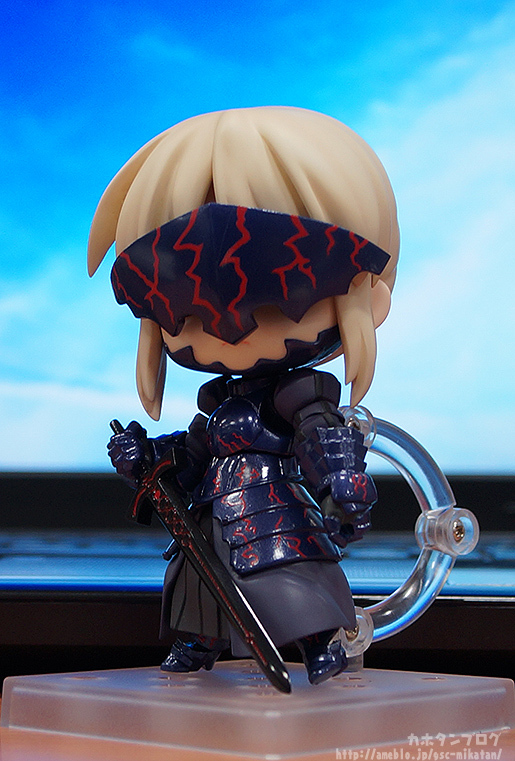 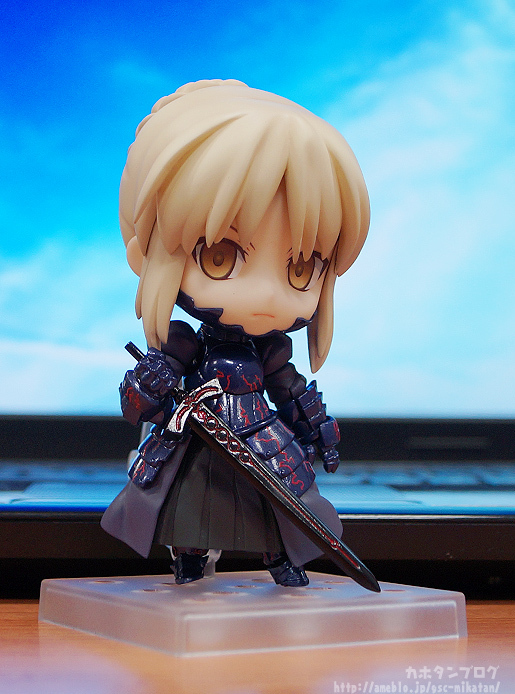 This is it, finally a Saber Alter Nendoroid, I have been waiting for you to join into my collection!